Facing a great variety of smartphones, consumers tend to feel dizzy and don’t know which one to choose. Nowadays, when taking with phone brands, Huawei, Xiaomi, Meizu, ZTE have received good reputation for their cell phones. Therefore, MyFixGuide picks up several best phones under $400 out of these four smartphone brands. The following lists five best Android phones under $400 MyFixGuide has especially selected for you, including the Huawei Honor 9, the Xiaomi Mi 6, the Meizu Pro 7, the ZTE Axon 7 and the Huawei Honor V9. These are unlocked phones. 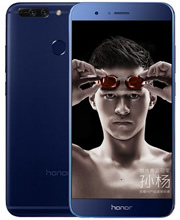 We have also listed the specification of the five phones for your reference. Among the five smartphones, MyFixGuide recommends the Xiaomi Mi 6 as the best unlocked phones under $400. 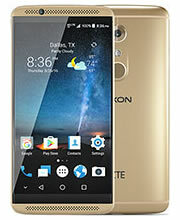 We also listed some Android phones with a price of $300 and $200. For the rational users who attach importance to cost performance, the Xiaomi Mi 6 will be the best choice. The price of 6GB+64GB Xiaomi Mi 6 is around $379. 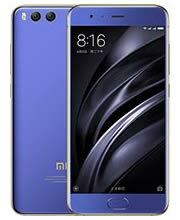 The Xaiomi Mi 6 has the high specification. The Mi 6 is powered by octa-core 10nm Qualcomm Snapdragon 835 processor with excellent performance. The phone also features the dual 12 MP dual-rear cameras, which will bring good picture-taking effect. Except for high specification, the Xiaomi Mi 6 also boosts f superb appearance. It adopts four curved surface glass and ceramic materials, which will suit consumers’ aesthetic perception. For the users who pursue unique appearance design, the recently launched Meizu Pro 7 can perfectly meet your demand. The price of 4GB+64GB Meizu Pro 7 is around $379. 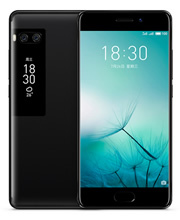 Among the overwhelming launched new phones, the Meizu Pro 7 wiht unique design. The smartphone features dual displays: one is on the front, and the other is on the back. Such different appearance design enables the Meizu Pro 7 to be distinguished from other Chinese phones. 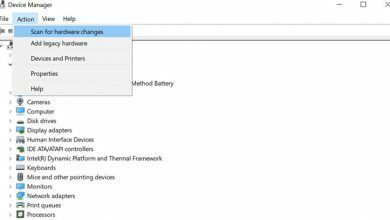 Besides, the Meizu Pro 7 comes with a 5.2-inch AMOLED touchscreen with the resolution of 1,920 pixels by 1,080 pixels, which can provide the user with high-definition experience. For the users who prefer to take pictures and listen to the music, the Huawei Honor 9 is specially designed for you. 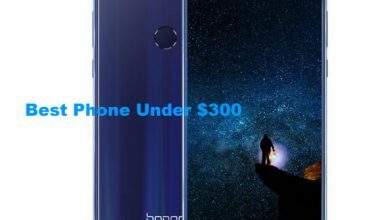 The price of 4GB+64GB Huawei Honor 9 is around $349. 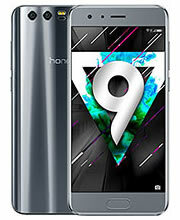 The Huawei Honor 9 features the 8MP front shooter for selfies alongside the 12MP and 20 MP dual cameras on the rear, which enables the phone to have excellent performance in picture-taking aspect. Besides, the Honor 9 has AKM Hi-Fi chip combined with Huawei histen processing technology, which can provide the user with superb audio experience. This time, MyFixGuide picks up the Xiaomi Mi 6, the Meizu Pro 7 and the Huawei Honor 9 among the best Android phones under $400. Here, we sincerely hope that our suggestions can be some help for you to find your favorite best phone.